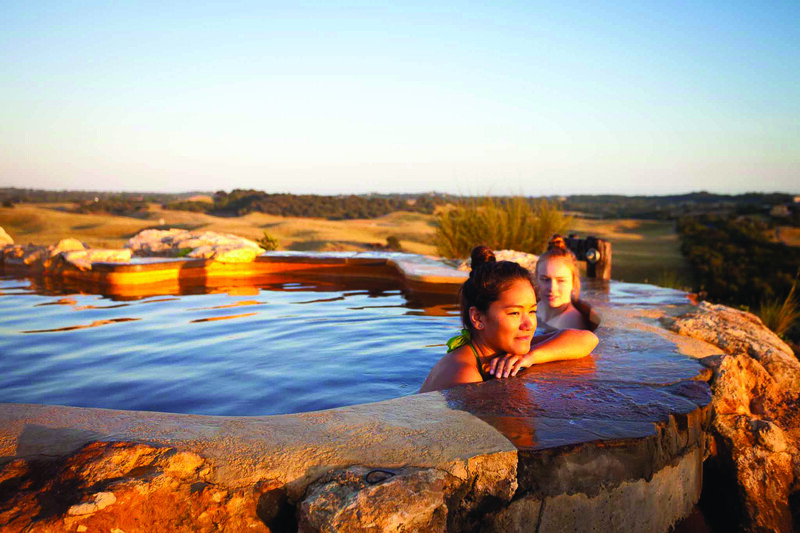 Peninsula Hot Springs has grown to become one of the most recognised tourism products in the State and a leader in health and wellbeing tourism. 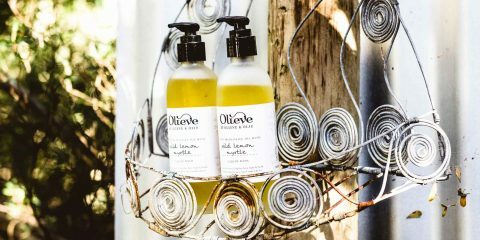 In 1997, after bathing in the thermal springs of Japan, Charles Davidson had a vision to bring the hot springs experience to Australia. 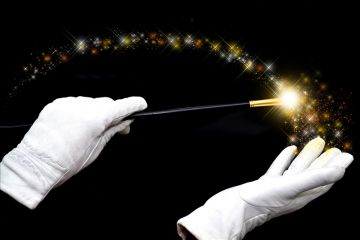 To make this dream a reality, Charles joined with his brother Richard and later Norm Cleland. After eight years of planning, and with plenty of perseverance and determination, they opened the first stage of this multi stage development in 2005. 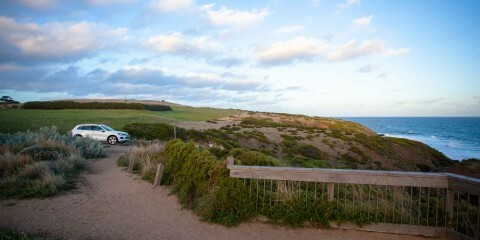 The brothers have had family in the Mornington Peninsula area since 1841 when their family arrived as first settlers establishing a property they called The Briars. 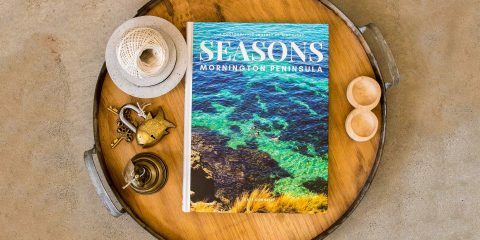 The brothers have had family in the Mornington Peninsula area since 1841 when their family arrived as first settlers establishing a property they called The Briars. 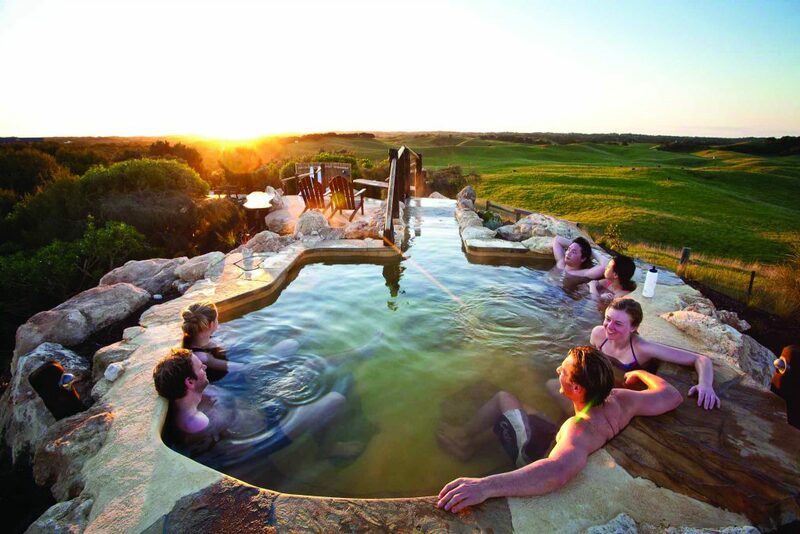 Peninsula Hot Springs has been the fulfillment of a long held dream to combine the love of the Mornington Peninsula region with a passion for the experience of outdoor bathing and the health and community benefits that it provides. In 1992, while working for a Japanese trading company in Melbourne, Charles was awarded a Federal Government Asia-Pacific fellowship to work and study in Japan. One weekend he was taken to the famous hot springs town of Kusatsu in the mountains of Gunma, about two hours from Tokyo. Laying in a thermal pool surrounded by snow the dream to bring the blissful relaxation and sense of connection with the environment to Victoria became his passion and obsession. 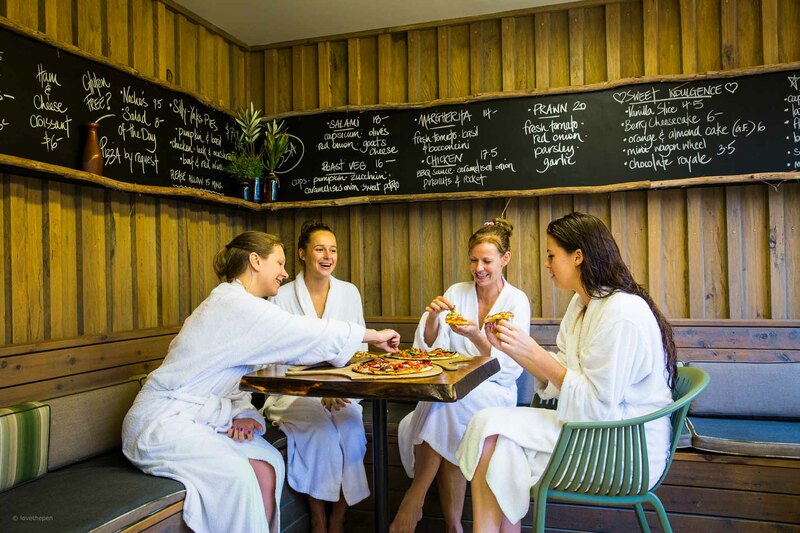 With ‘four seasons in one day’ a typical Melbourne experience, hot springs were always going to be in demand. However, hydrologists in Japan were not very positive about the possibility in Australia, thinking the likelihood was not very high for finding the right geological conditions. While still working in Japan in 1997, Charles explained his hot springs dream to Kevin Knowles (the Victorian office chief in Tokyo) lamenting that there were no hot springs in Victoria. Kevin said in fact there were and that the Department of Minerals and Energy had done testing across the state and had found hot water on the Mornington Peninsula. Soon after gaining this knowledge Charles’ brother Richard came to Japan for a visit and Charles asked him to join in the quest to bring hot springs to Australia. A partnership was born. In late 1997, the brothers bought a property off Browns Road close to the old government test bore. After five long years of planning, gaining permits, testing, pumping and excavating, an air pump released steaming hot water in 2002. Today 47°C hot mineral spring water flows from an underground aquifer bubbling up to the surface and into many thermal pools which range in temperature from 34°C to 43°C. 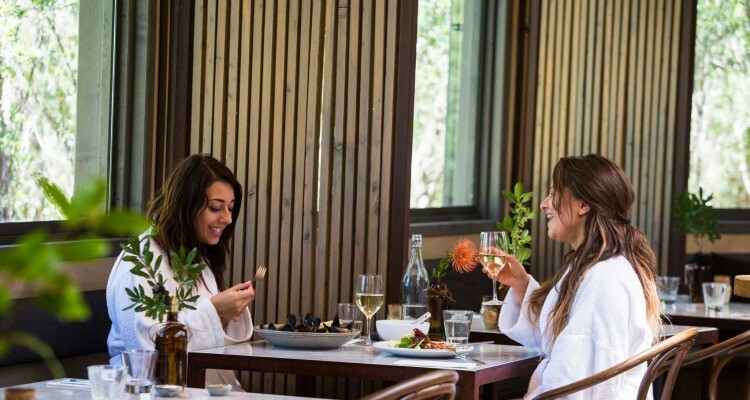 There are more than 30 bathing experiences at the springs including a Hill Top pool, reflexology walk, Turkish steam room (Hamam), saunas, a cave pool, family bathing area and many more. There is also a Spa Dreaming centre dedicated to providing spa treatments and a tranquil bathing experience for guests 16 years and older. The thermal spring water contains naturally occurring minerals including sulphur, calcium, magnesium and potassium. 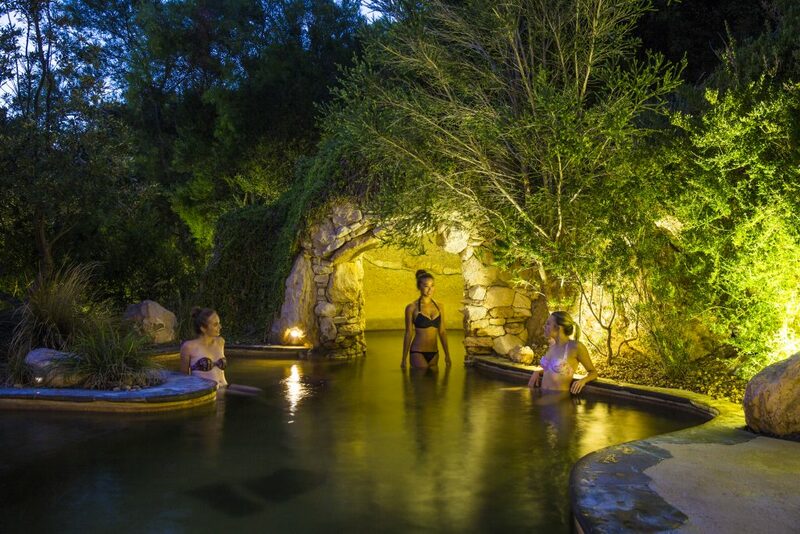 The therapeutic benefits of the mineral springs include the alleviation of bruising, rheumatism, stiffness of shoulders, recovery from fatigue and muscular complaints. 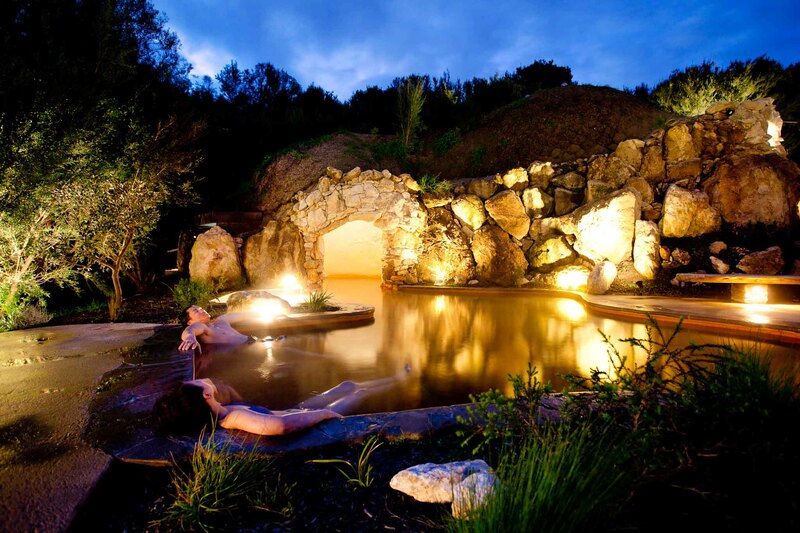 There are two cafes at the springs, one in the Bath House and the other in the Spa Dreaming Centre. 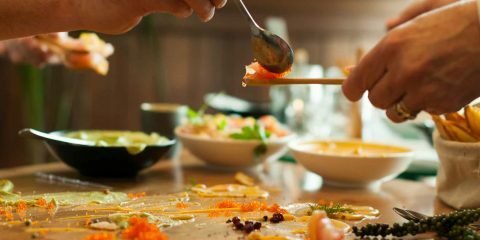 Breakfast and Bathe, Lunch and Bathe, Dine and Bathe, and Pizza and Bathe are very popular food and bathing experiences. 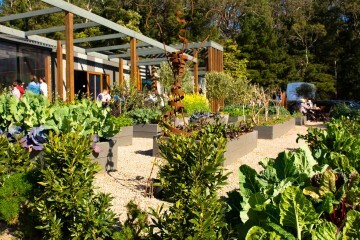 There is also a picnic area where visitors can enjoy lunch or dinner outside on the lawn. 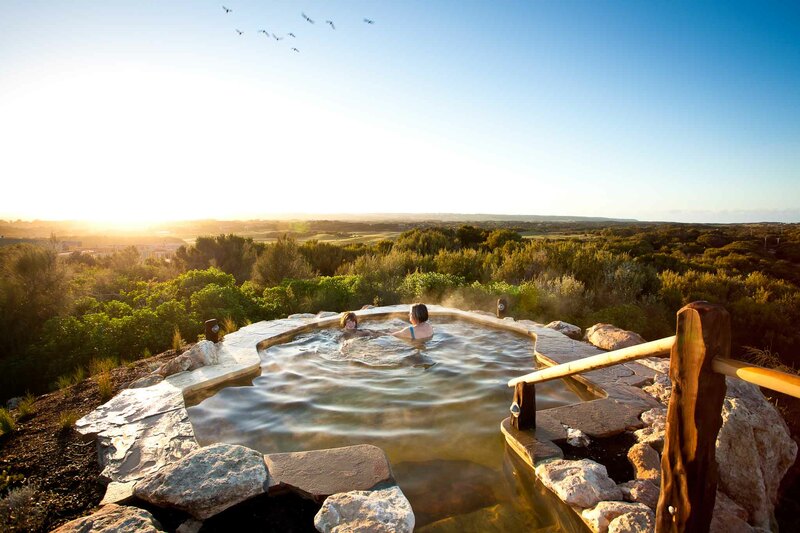 Stage 3 of the Peninsula Hot Springs project will see 126 rooms of accommodation built, with private lodges for couples, friends and groups of up to 14 as well as guest houses for larger groups. The Bath House bathing area is open daily from 7.30am to 10pm. Discounted entry is available for Early bird bathing (enter before 9 am) and Twilight bathing (7pm to 10pm). 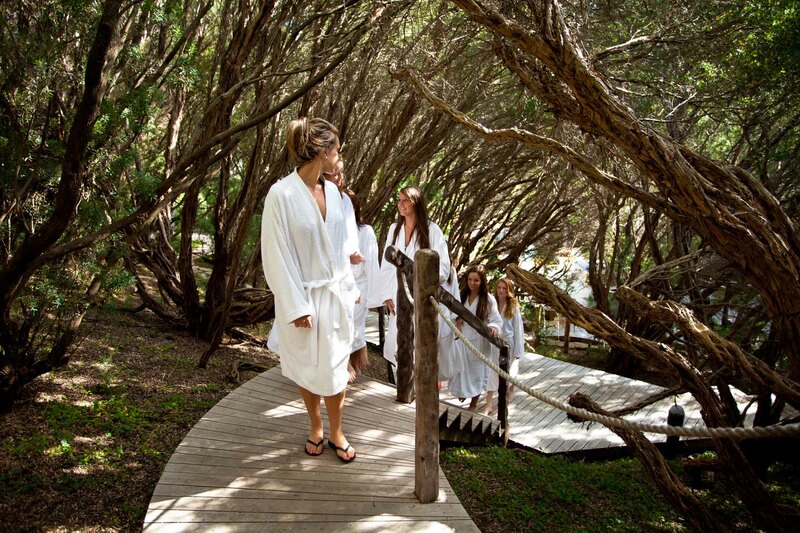 The Spa Dreaming Centre is open daily from 9am to 9pm for bathing and spa treatments.